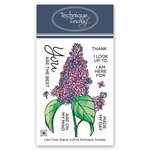 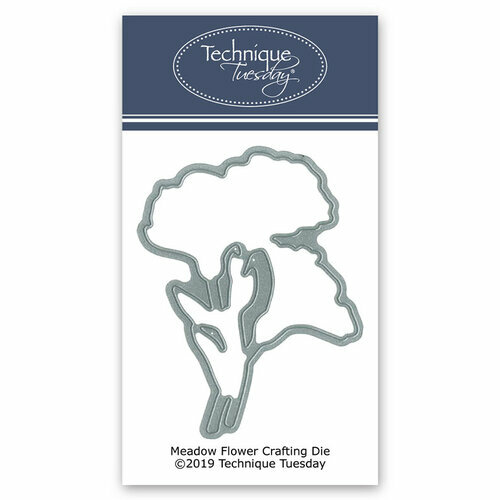 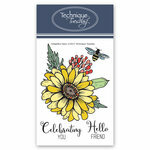 Start your springtime crafting with the Meadow Flowers DIY Steel Die from the Greenhouse Society Collection by Technique Tuesday. 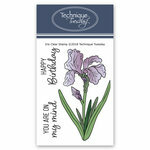 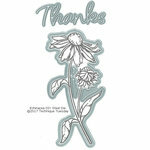 Included in the package is one thin metal die that measures 3.5" x 2.75". 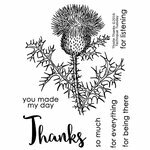 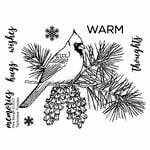 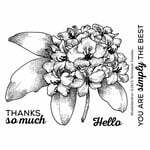 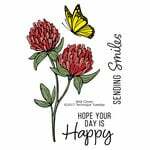 The die is compatible with most die cutting machines and coordinates with the Meadow Flowers stamp set, each sold separately.